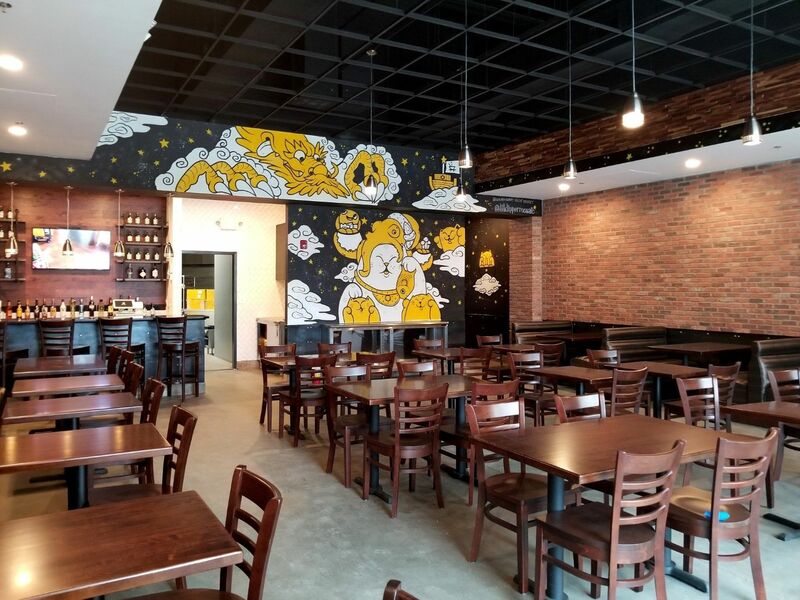 Fairfax, VA (RestaurantNews.com) We are pleased to announce that Little Dipper Hot Pot House, a 2,000-square-foot full-service, sit-down restaurant, is opening in Fairfax’s Mosaic District later this month. 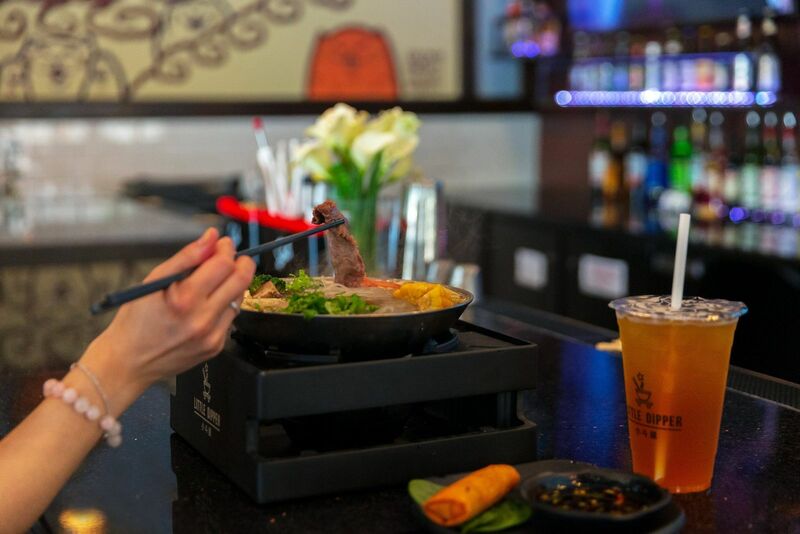 Little Dipper Hot Pot House, which first introduced the D.C. metropolitan area to a new and innovative way of eating hot pot by offering an individual pot to each guest, opened its first location in Falls Church, Virginia in 2016. With another restaurant subsequently opened at the Rockville Town Square in Rockville, Maryland, this will be the restaurant’s third location. Inspired by restaurant owner Melinda Zhang’s experiences with both Western and Eastern cultures, Little Dipper Hot Pot House has reimagined and transformed the ordinary hot pot dining experience, which dates back over 1,000 years, to cater to the lifestyle of today’s food lover. In the traditional hot pot setting, a large group of people gather in front of a single big simmering pot, with seasoned broth heated on an electric range. It is very much a communal meal, in which everyone throws their chosen ingredients into the pot, eats when it is ready and then repeats. By offering individual hot pots, Little Dipper gives its guests the freedom to select from an array of soups which satisfy their own personal cravings and dietary preferences/restrictions – something which may be enjoyed on a regular basis. With over 25 additional toppings available, guests are able to further customize their comforting meals to their own liking. 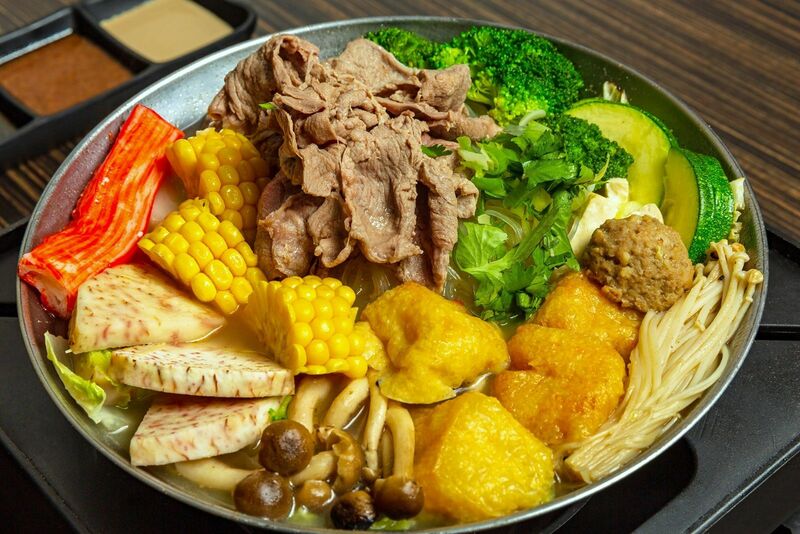 By bringing the cooked hot pot to the table simmering on top of a burner, the restaurant further speeds up and modernizes the experience without dumbing down the food. Guests can expect a wonderful dining experience with Little Dipper’s expansive menu. 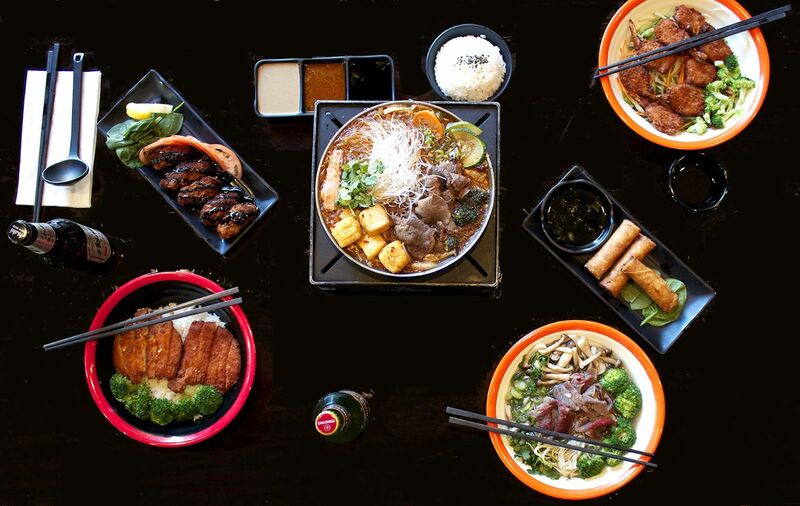 In addition to a wide selection of hot pots, Little Dipper offers other Asian-influenced dishes, such as Kaki (Oyster) Fries, Edamame Tofu Cake, Rib-Eye Ramen, Crispy Shrimp Vermicelli and Crispy Chicken served over a bed of jasmine rice – to name a few. Guests are welcome to pair their dishes with a selection from the beverage program, including local craft and Asian-imported beers, decadent cocktails, sake and wine, as well as non-alcoholic beverages such as lychee-flavored green tea and Hokkaido milk tea. Little Dipper contains a 60-seat dining room with a five-seat full bar. The restaurant will be open daily for lunch, dinner and happy hour (Monday-Thursday – 11:00 A.M. to 10:00 P.M.; Friday and Saturday – 11:00 A.M. to 11:00 P.M.). To view the menu, please click here. For more information, please email connect@littledipperhotpot.com or visit http://www.littledipperhotpot.com. Stay connected with @lildippermosaic on Facebook, Instagram, and Twitter. Bringing a quicker, more casual twist to an East Asian tradition, Little Dipper makes the perfect setting for comforting solo meals, romantic dinners, roaring get-togethers or meaningful family bonding – all over dishes inspired by global flavors incorporating the freshest and most delicious ingredients.